Muay Thai evolution Thailand. 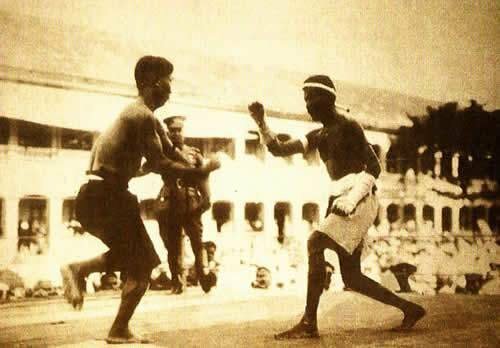 The evolution of Muay Thai is interwoven within the history of Thailand and has become an important element of Thai tradition and culture. The Thai’s are a gentle peace-loving people, however, for centuries they had to defend themselves and their land from aggressive neighbours. 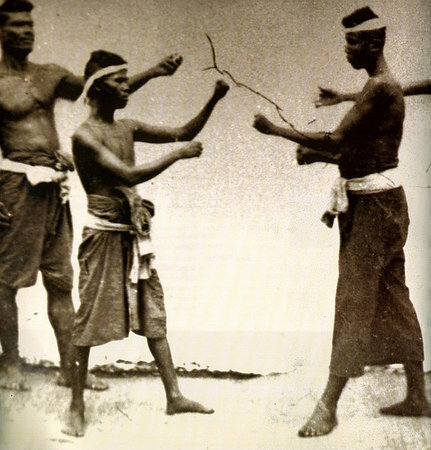 To do this, they created a form of close, hand-to-hand combat using fists, feet, knees, elbows and weapons that is best suited for the kind of rough-terrain and jungle battles they were fighting. 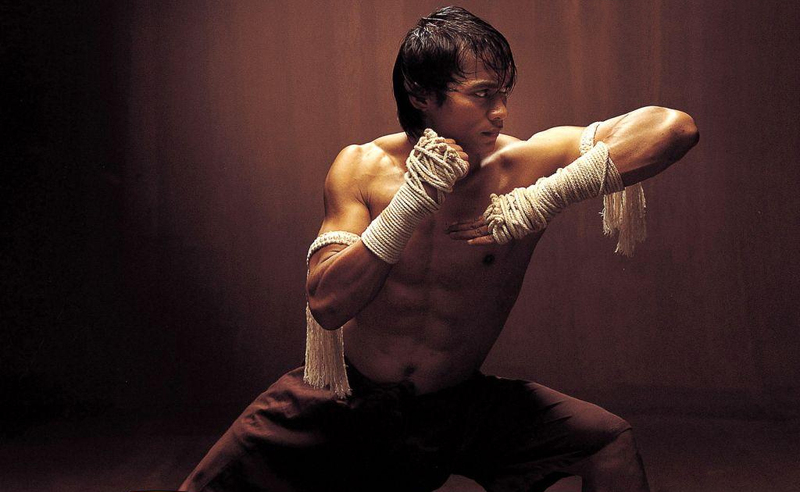 Over time it became a rite of passage for Thai men to take up training in this martial art called, Muay Thai. The fact that children as young as five and six years old begin their careers in such a violent sport has obviously been a source of controversy. 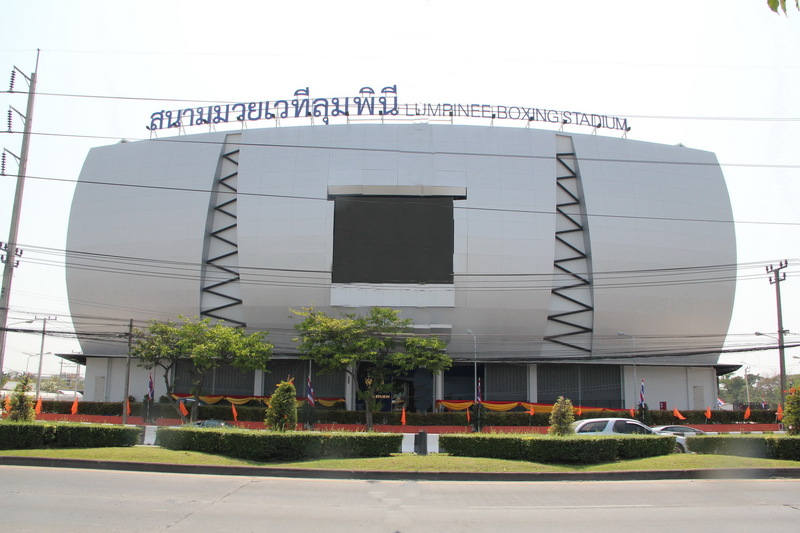 Children make their way to Muay Thai gyms for a variety of reasons. 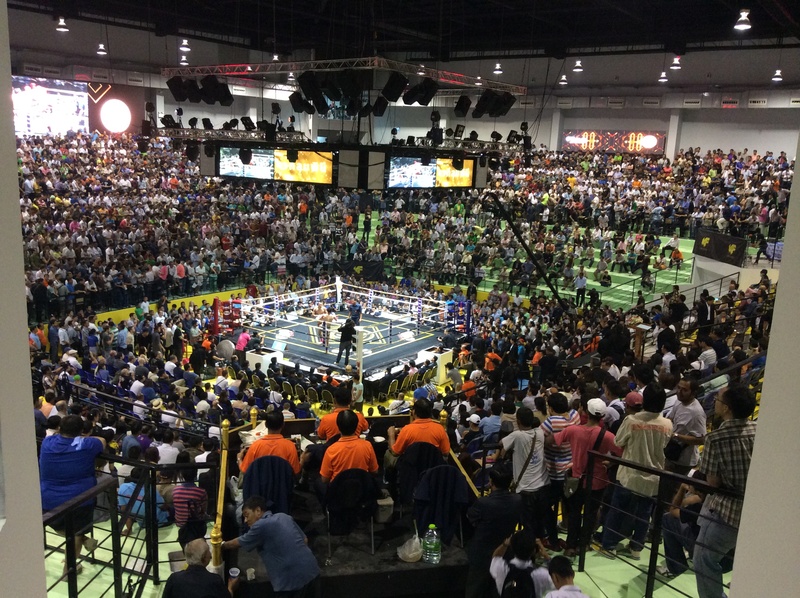 And though it sparks a serious human rights debate, Muay Thai“ is a two-sided coin in Thai society. For these kids, it could mean an opportunity to flip their life’s crisis into a chance,” says Chira Wichaisuthikul, a Thai film-maker whose documentary, Lumpinee, explores the world and significance of Muay Thai in a group of children’s lives. Some children come to the camps to escape a life of homelessness, drug addiction, and drifting. Others commit early purely for the love of the sport. As a result, boxing camps function as large family units in which coaches often fill the roles of absent fathers and daily activities are executed communally. 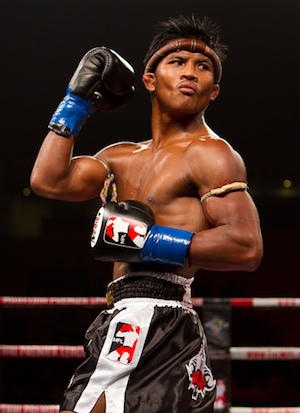 Some of the best Muay Thai photos available. Famous fighter Aikpracha (second from left) hanging out with the kids.